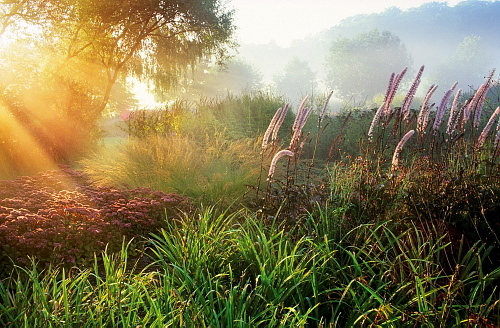 UK-based photographer Marianne Majerus has won the International Garden Photographer of the Year (IGPOTY) prize. Marianne won the title – along with £5,000 – for a photograph entitled ‘Layered Landscape: a moment’ captured’ which she entered into the Garden Views category. The Best Portfolio Prize was awarded to Rachel Warne, also from the UK, while 15-year-old Matthew Tauzer won the Young Garden Photographer of the Year title. The IGPOTY results were announced this morning.